Hello Doodlebug lovers and welcome to another fun day of Sugar Shoppe projects! Aimee here today to share some pretty dress shaped cards made with this great girly collection! 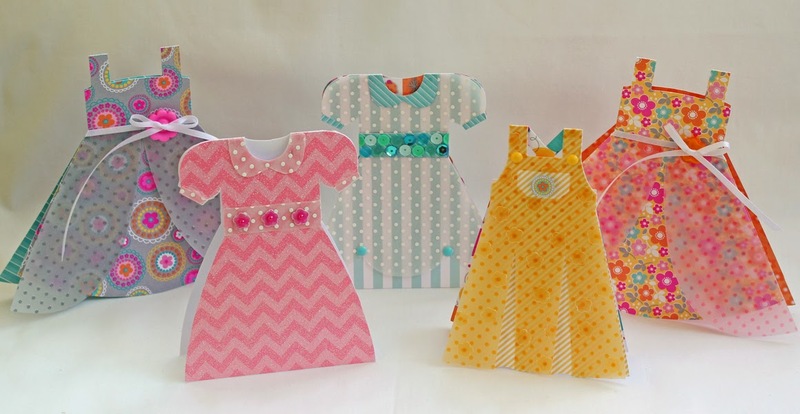 I found these great dress shaped card cuts on the Silhouette site and knew they would look absolutely beautiful with all of the fun & fabulous colors and patterns. Once I started making them I couldn't stop! Plus, it's great having these on hand when we are invited to girly birthday parties. 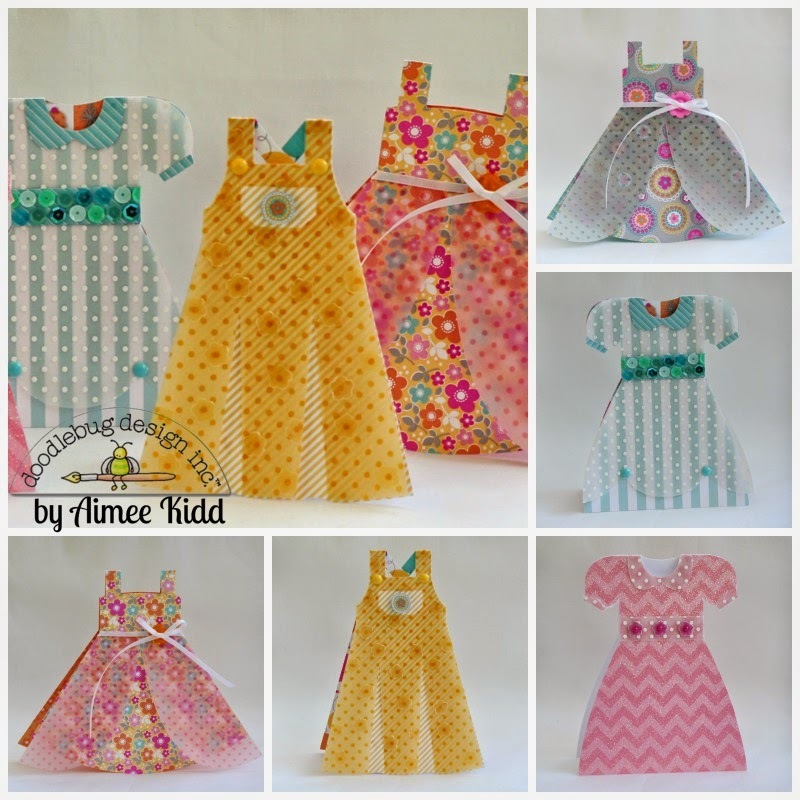 I also added a few of the other new Doodlebug items to help embellish these pretty little dresses. As you can see every one of the cards has a layer of the new vellum. This one wasn't created with the Sugar Shoppe papers but I knew the chevron glitter cardstock would blend in beautifully! This pretty little aqua blue striped dress has been adorned with a fabulous sequin waist. This sweet little dress puts me in mind of a toddler. After I layered it with some vellum, I punch out little flowers from the vellum and adhered them on top. So happy you stopped by today and hopefully you are inspired by all of the wonderful Sugar Shoppe projects you've seen! absolutely beautiful, thanks for the inspiration! 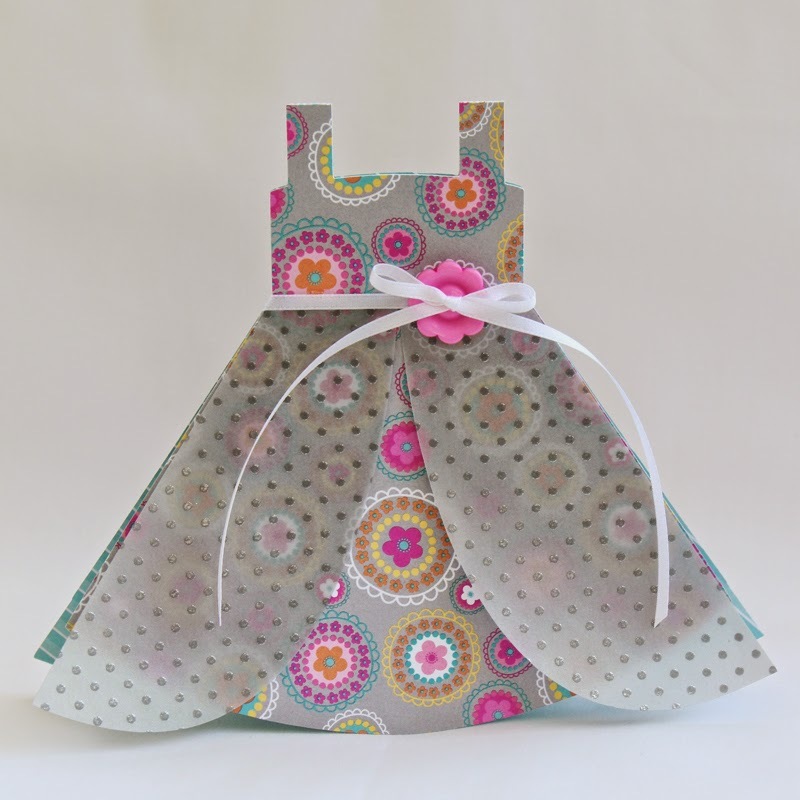 OH MY Aimee - your Dress Shaped cards are DELIGHTFUL - LOVE them ALL!!! OMG! These dresses are seriously cute! I love the combination of vellum and patterned paper!!! The best is they are cards!!! Cards that any girl would love! The dresses turned out beautifully. love the vellum, very pretty, I need some of that!! 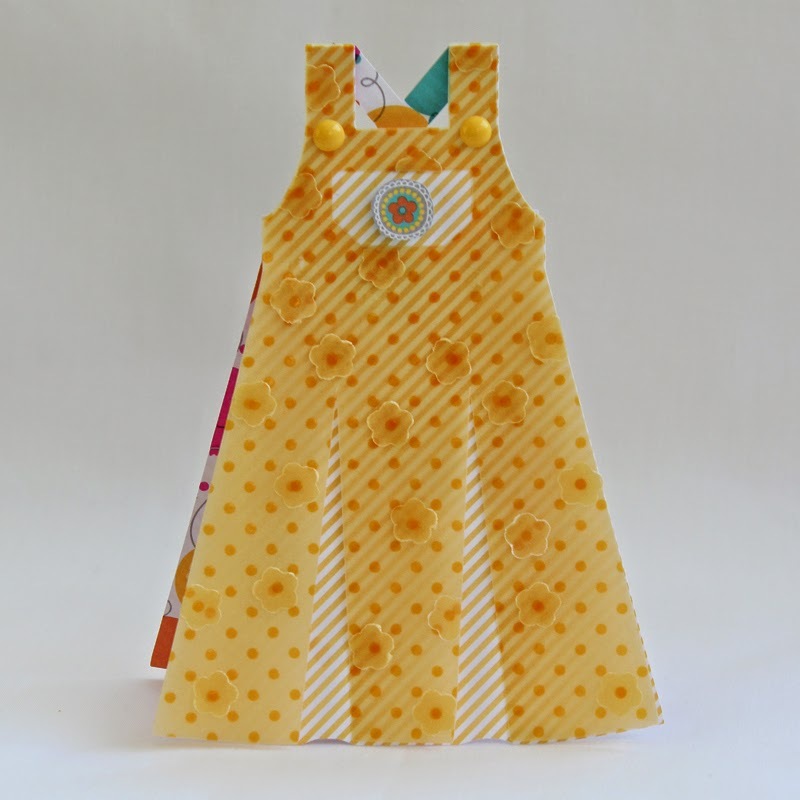 I pinned Aimee's delightful yellow dress shaped card - love the Sprinkles vellum & flowers!!! 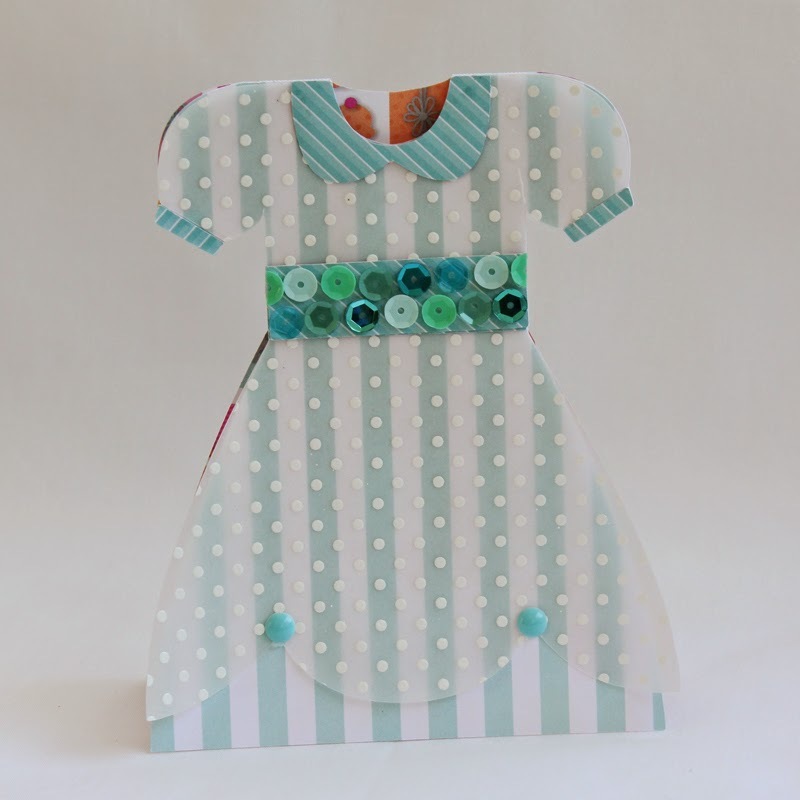 I pinned Aimee's delightful blue dress shaped card - love the vellum & sequins!!! 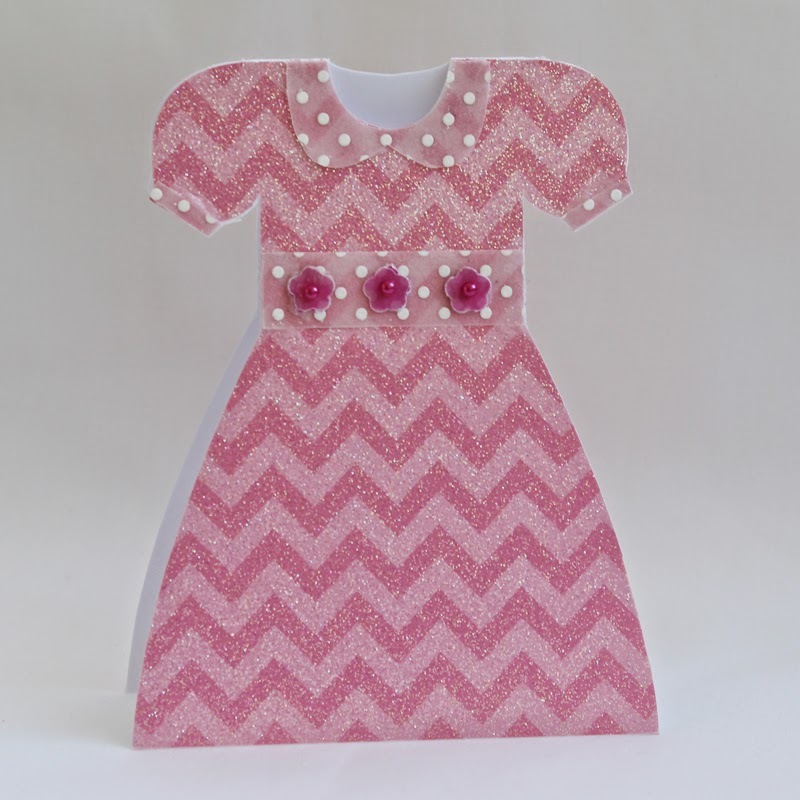 I pinned Aimee's sparkly pink dress shaped card - glitter and vellum, say no more!!! 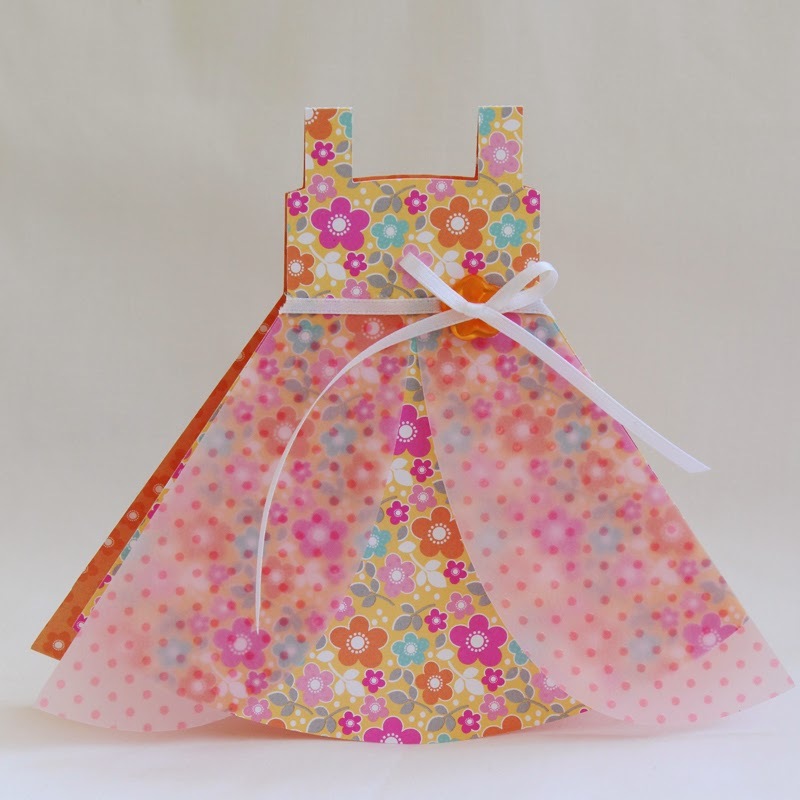 I pinned Aimee's delightful floral dress shaped card - love it!!! Wow! These dress cards are adorable! I pinned!